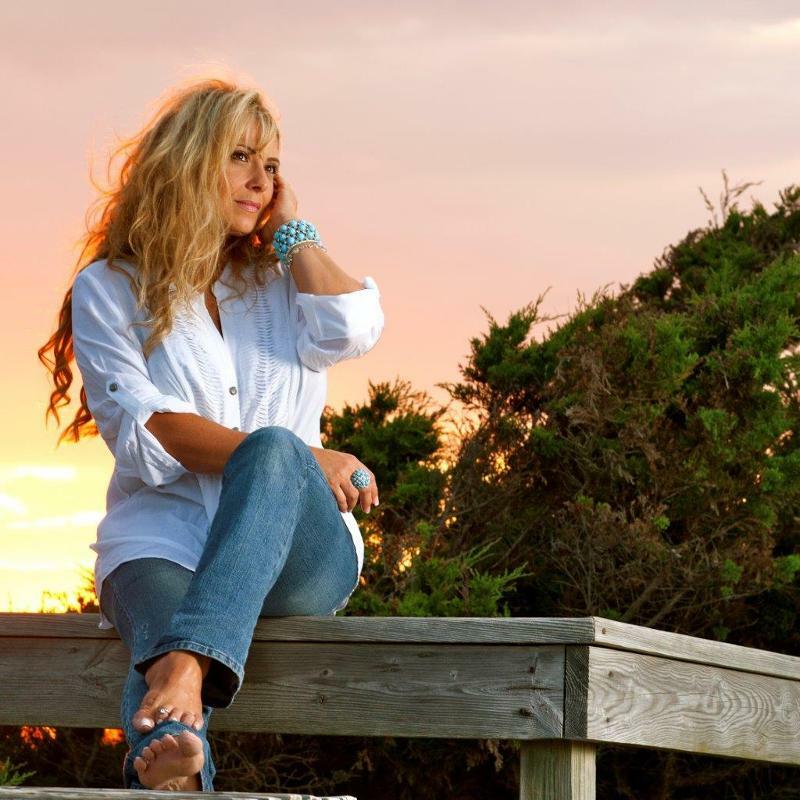 Nashville, TN -- Long Island Country songstress LISA MATASSA brings a bit of sizzle to 1600-plus restaurants with the addition of her "Somebody's Baby" video to Indoor Direct's Dining Network Quick Service Restaurant Channel. The one-hour, all-genre program THE BITE features superstars and up-and-coming artists alike and has the potential to make over one MILLION impressions. "Somebody's Baby" will air for the next 30 days in 22 of the Top 30 markets, including New York, Los Angeles, Atlanta, Denver, Seattle, Dallas, etc. Participating national fast food brands are Arby's, Denny's, Carl Jr's, Hardee's, KFC, McDonald's, Taco Bell and Wendy's. Matassa's "Somebody's Baby" video has already logged over 3.3 million views this year and can be seen on TCN, AOL, Yahoo! and YouTube. During February the vivacious songstress was featured on the Promo Only Country Video Reel, which gave her music exposure in Country nightclubs in the Top 100 Markets, as well as Walt Disney World, MTV, Harrah's Casinos, Hard Rock Cafes, Royal Caribbean Cruise Line, Universal Studios and the Hilton Hotel chain. The single continues its fifth week at #1 on the iHeartRadio/Country chart and continues to move up both the Billboard/BDS Indicator (# 41) and MusicRow (# 36) charts. Lisa recently made her national television debut on the HALLMARK channel's 'Marie' show. She has also enjoyed appearances on the Fox News network and YouTube's Country Now channel, and various shows including: The Daily Buzz, Good Day New York, Young Country TV, Inside Music Row and Entertainment Circle. With a combined total of 6.2 million YouTube video views and two #1 videos on CMT.com, Lisa is no stranger to Country audiences. She has opened shows for Dierks Bentley, Leann Rimes, Eric Church, Ronnie Dunn and Lee Brice. Matassa studied Opera as a child, and her powerful pop voice earned her two Top-10 Dance singles before she was 20. The songs were hits in the U.S. and abroad, and earned her slots on the marquee with acts Taylor Dayne, Brenda K. Starr, TKA and others. Born on Long Island but raised in South Florida, Lisa grew up singing along to Patsy Cline, Loretta Lynn and Johnny Cash. Once she realized that Country music was her calling, she gave herself to it heart and soul.